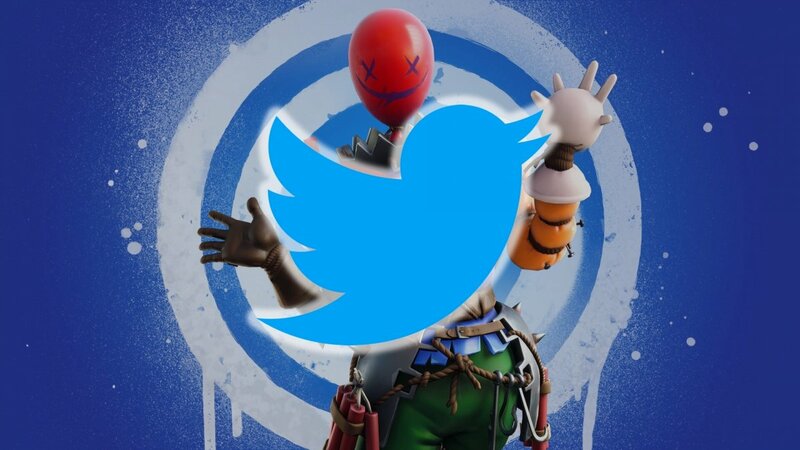 The official account: @FortniteGame is the title’s official account, where we can find news and totally reliable information. Epic Games: @EpicGames is the account of the development company behind the game. Apart from Fortnite, it will also keep us informed about its other developments. Very recommendable. Ninja: @Ninja is one of the most followed youtubers in the world and one of the greatest Fortnite stars. Simply take a look at all his streams on Twitch if you don’t believe us. Twitch: we obviously also have to mention @Twitch. The official account of the streaming platform offers us information about all the game’s future events that can be followed live all over the world. Fortnite Battle Royale: @FortniteRoyale is another unofficial fan community that also offers useful information for our matches. By following all these accounts you’ll be able to keep up with everything that happens in the universe of the most popular game at present.